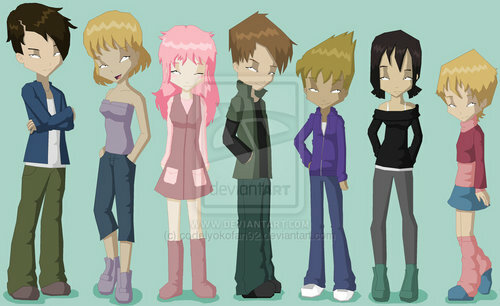 The childrens of lyoko warriors. 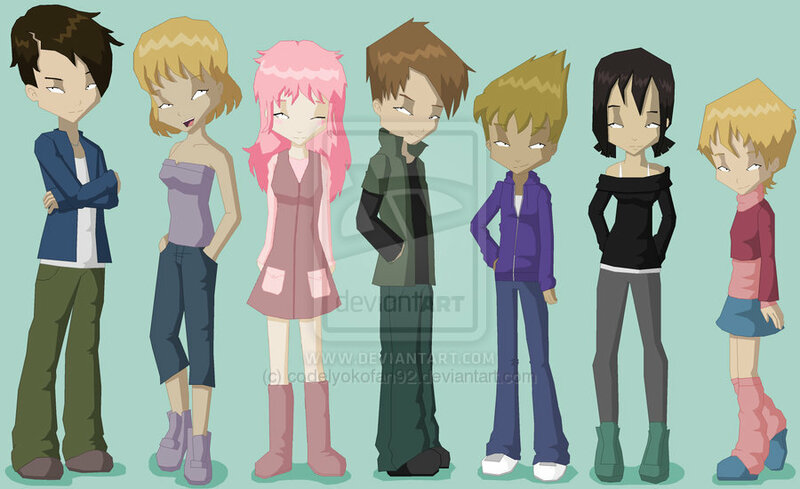 Kevin Stern,Carine Della Robbia,Maya Belpois,Tristan Stern,Oliver Della Robbia,Yumiko Stern and Adele Belpois.. HD Wallpaper and background images in the Code Lyoko club tagged: code lyoko. Kevin Stern,Carine Della Robbia,Maya Belpois,Tristan Stern,Oliver Della Robbia,Yumiko Stern and Adele Belpois. Oliver is adorable/cute and Tristan is hot! More like Tristan is Hot!!!!!! !